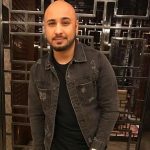 Satti Dhillon is a popular music video director who mainly works in the Punjabi Music Videos. 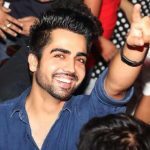 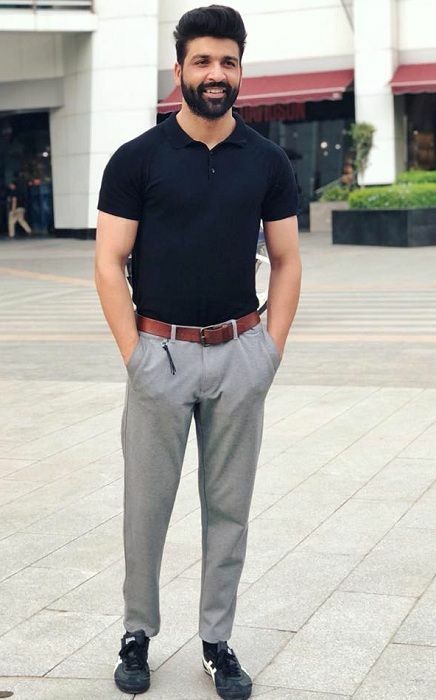 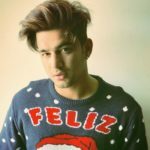 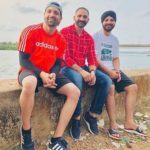 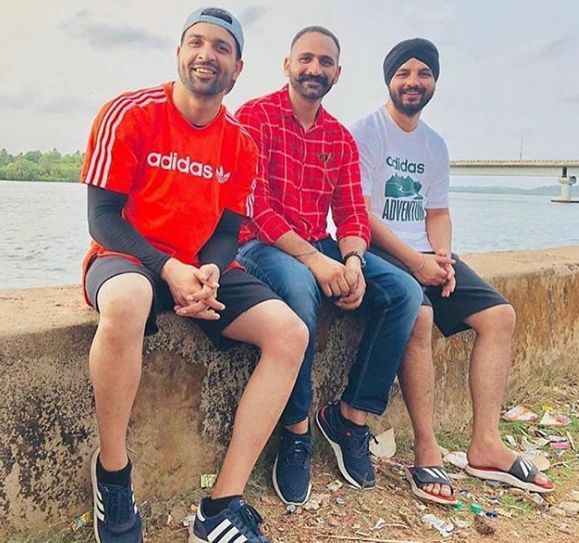 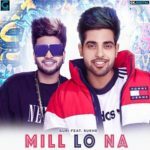 He selected his career as a music video director after being inspired by his elder brother KV Dhillon who is a popular Punjabi music video producer. 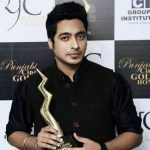 Initially, he worked as an assistant director in the popular Punjabi song ‘Jimmy Choo Choo’ (Guri). 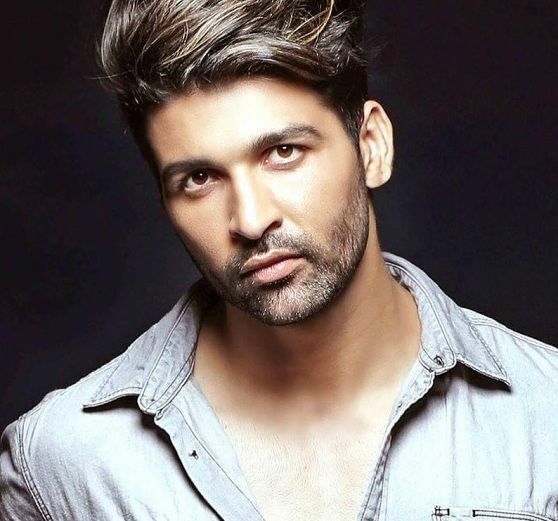 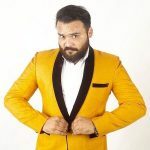 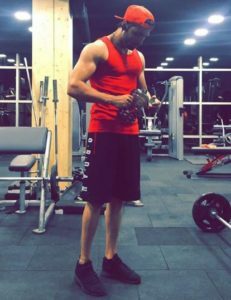 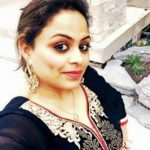 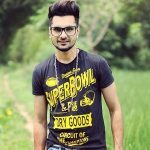 Satti is known for the direction of the super hit Punjabi music videos like ‘Billian Billian’ (Guri), ‘Prada’, ‘Suit Punjabi’, ‘Boss’ (Jass Manak), etc. 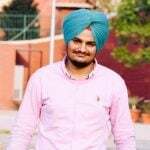 He is a good friend to Tarsem Jassar. Satti is a fitness freak.